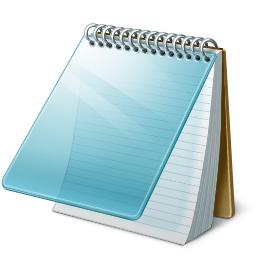 Task List Guru is a free task list organizer ideal for personal task management and small project management. You can organize not just tasks, but also task lists, notes and reminders. Task List Guru has a hierarchical task list tree with icons that allows you to organize all your todo lists and notes in a structure with icons. You can choose from 48 different colorful icons for your to-do lists - this makes using this organizer fun. * Create tasks from emails - just Drag and Drop emails into Task List Guru (e.g. from Outlook, Mozilla Thunderbird, Lotus Notes, and other desktop email clients). You can also Drag and Drop .eml and .msg files. See a video demo.